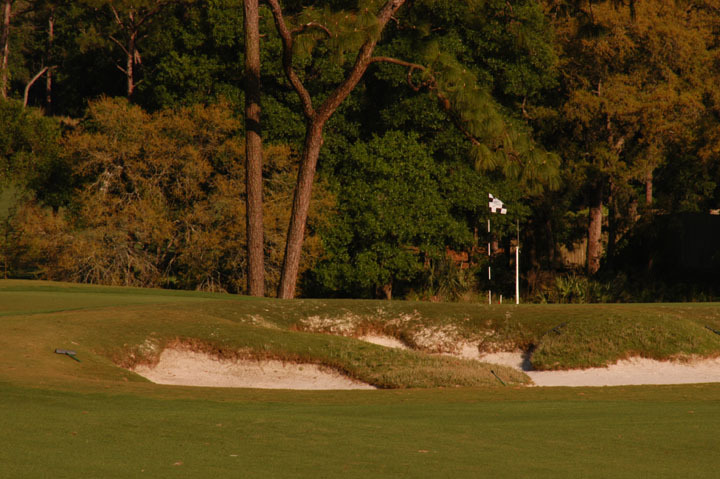 Caddie's Summary: One of Ron Garl's finest designs. 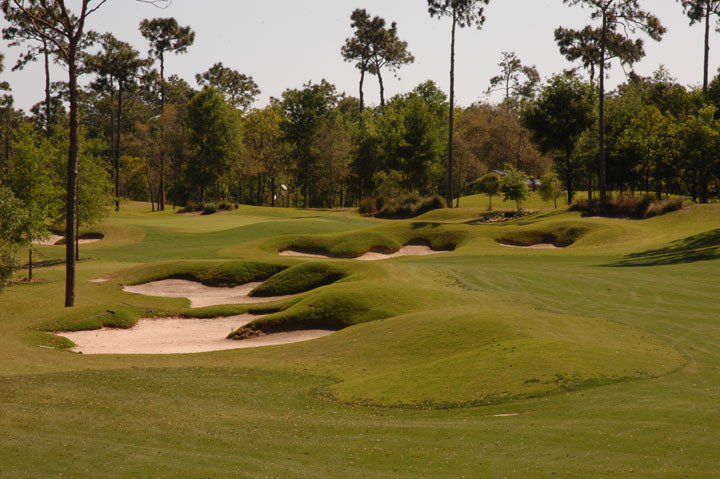 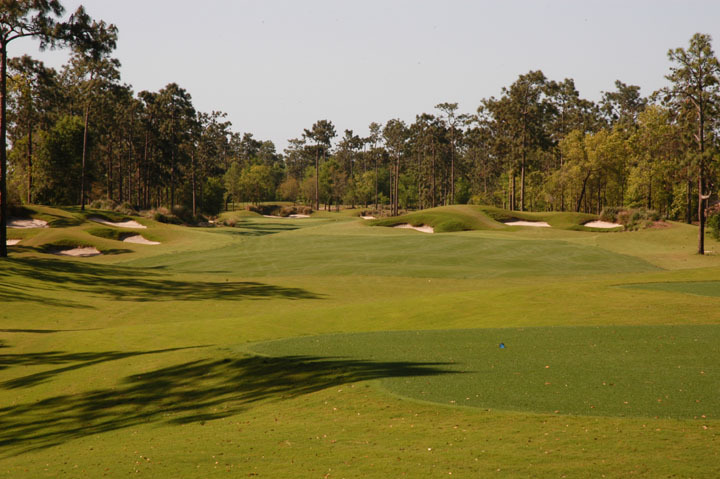 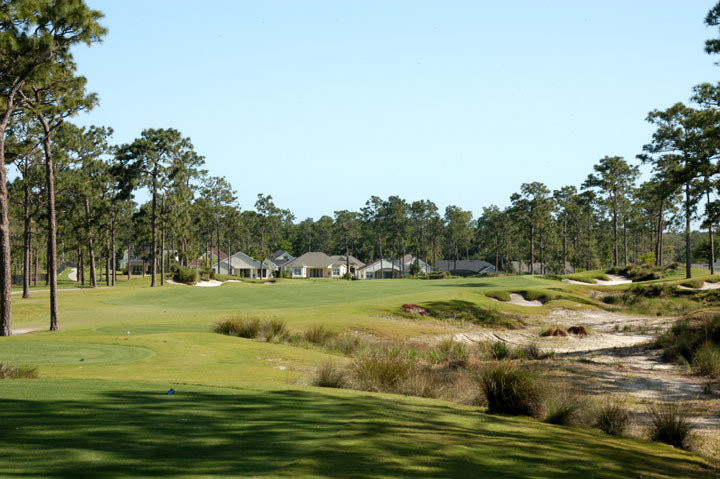 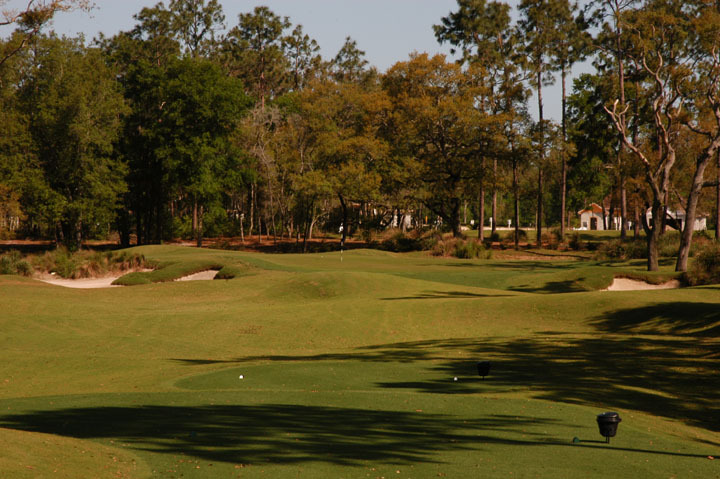 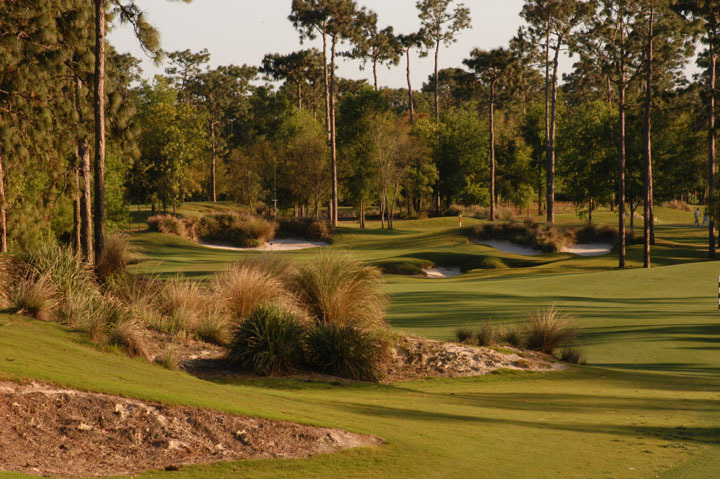 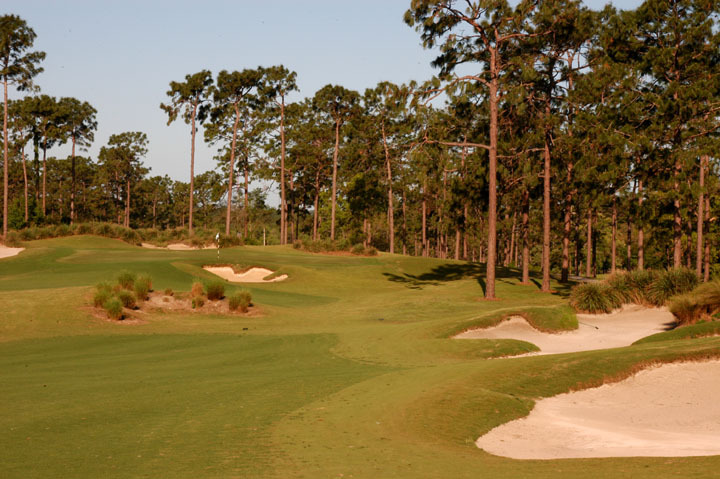 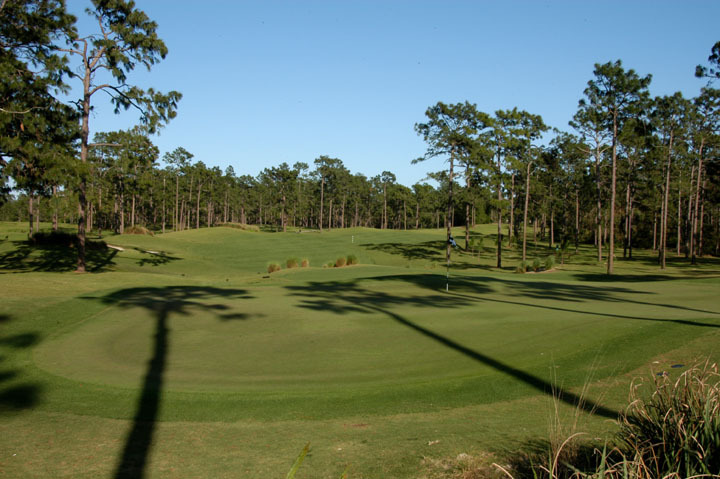 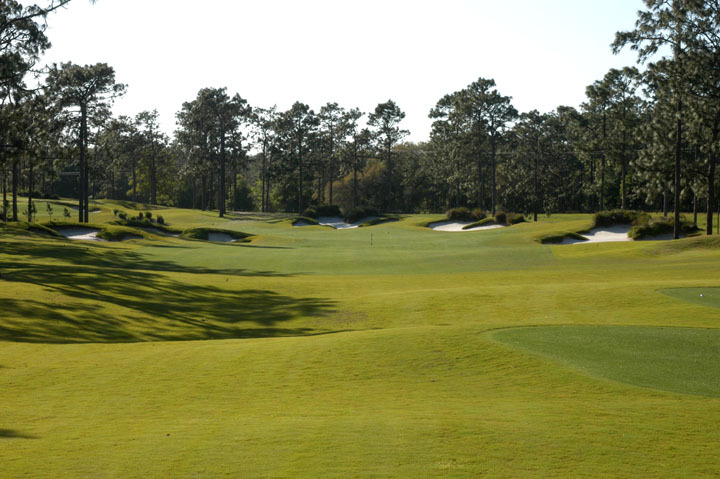 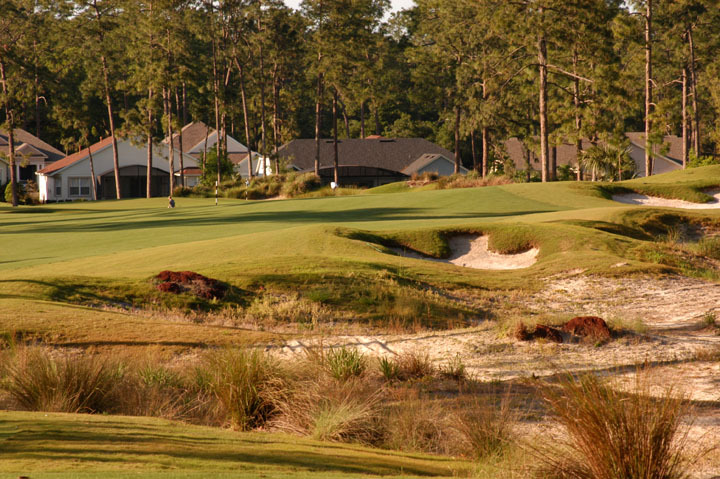 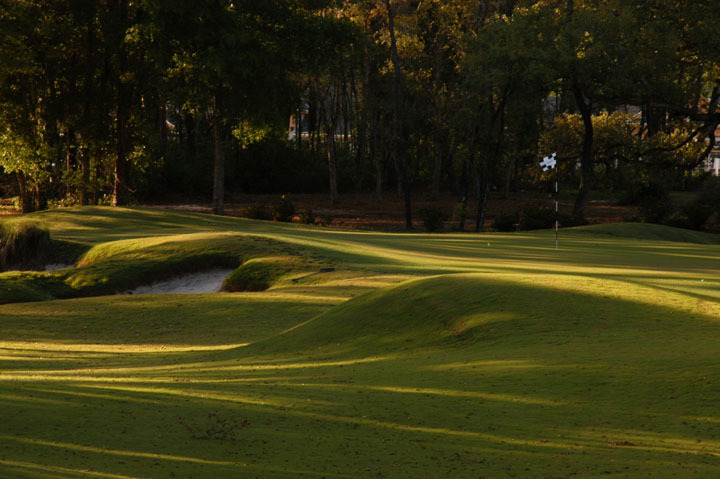 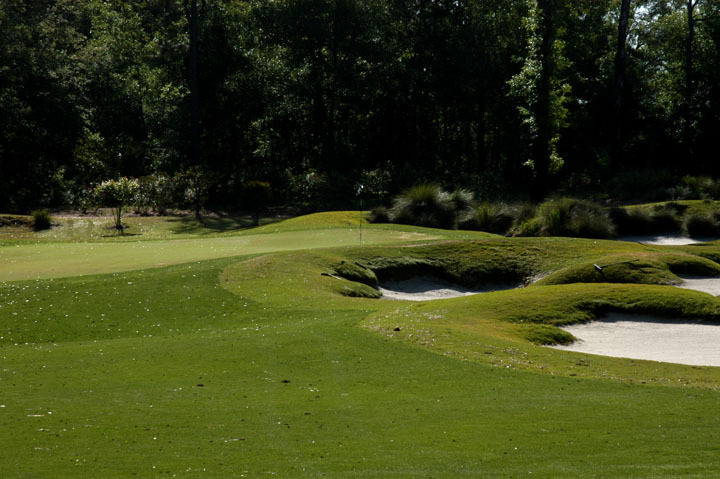 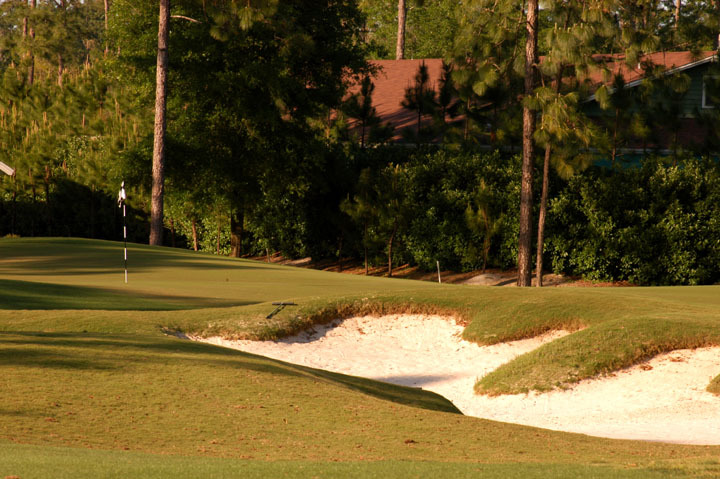 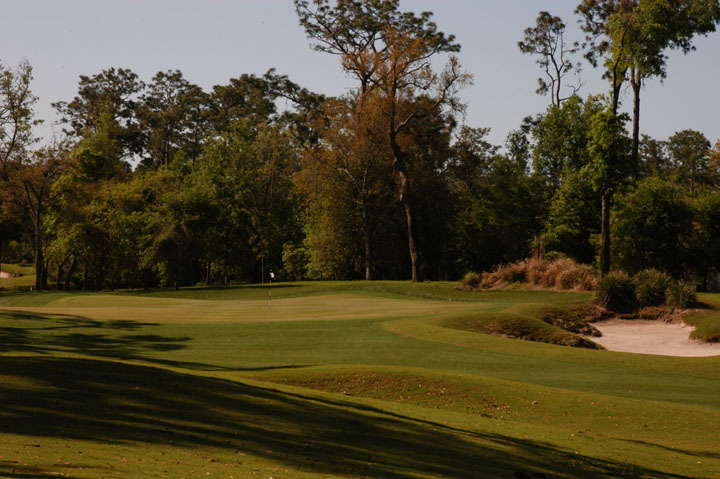 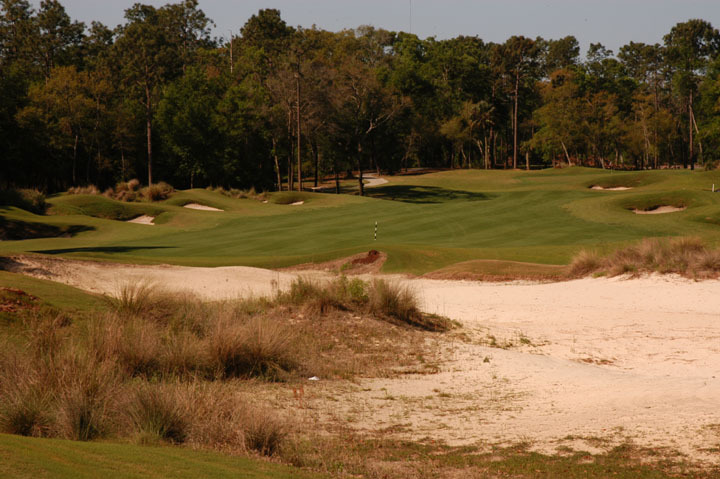 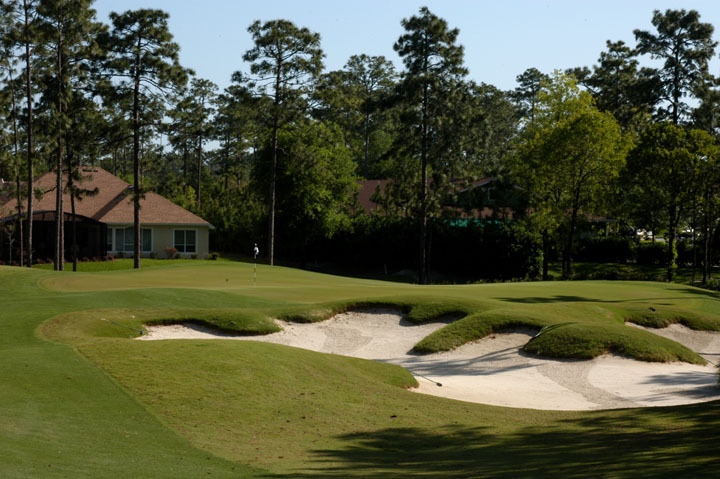 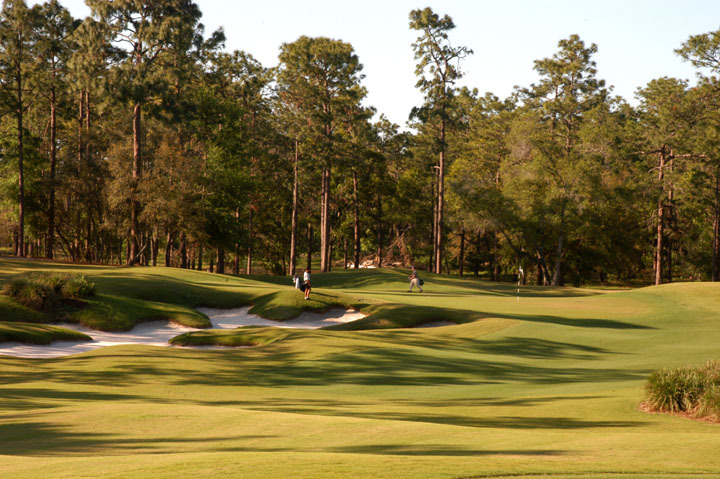 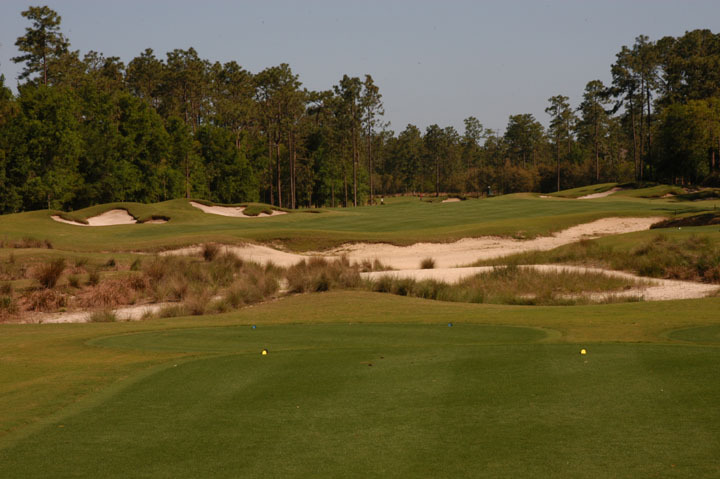 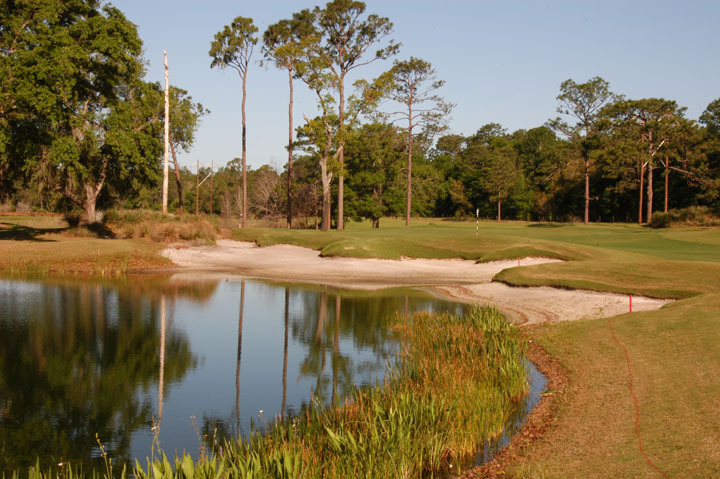 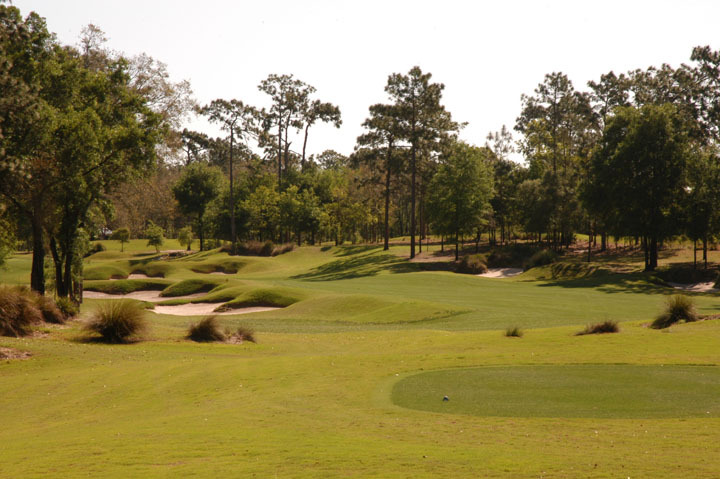 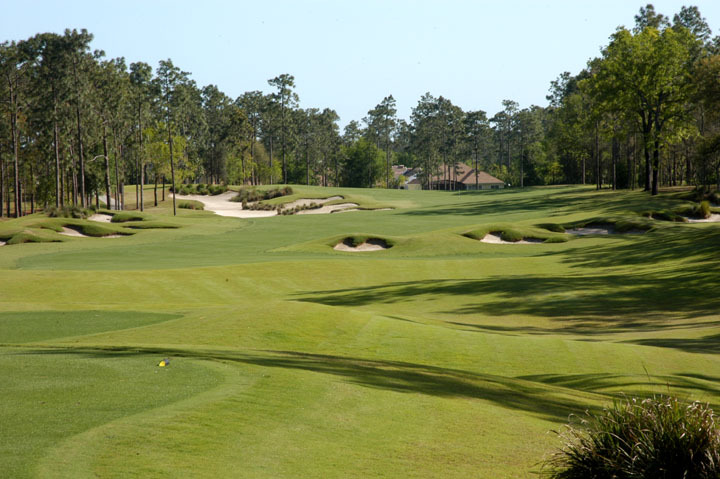 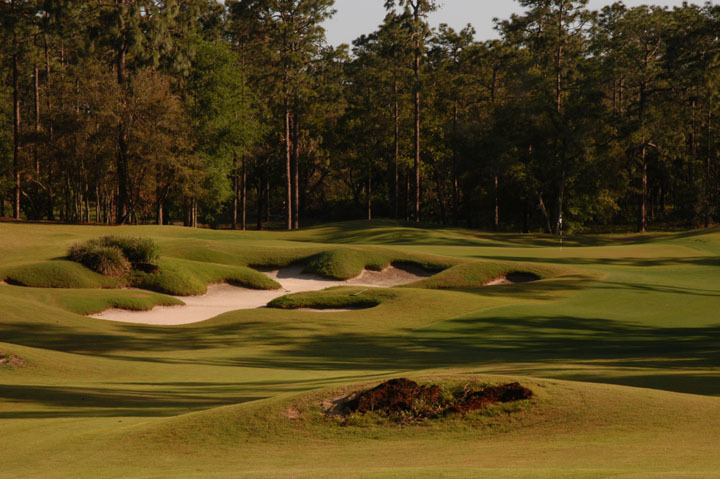 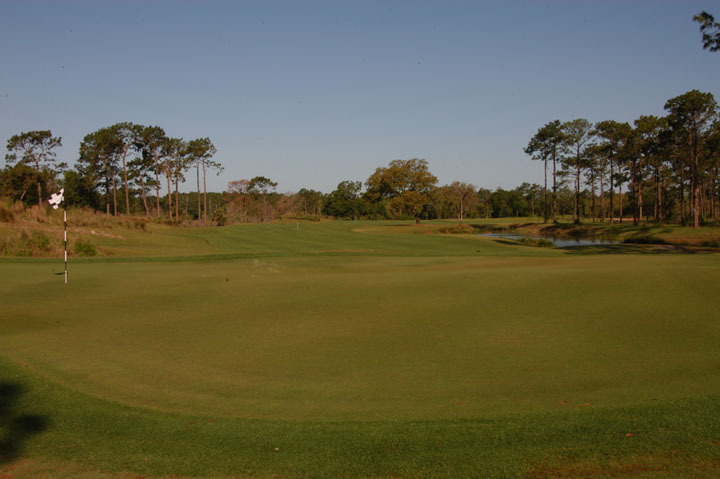 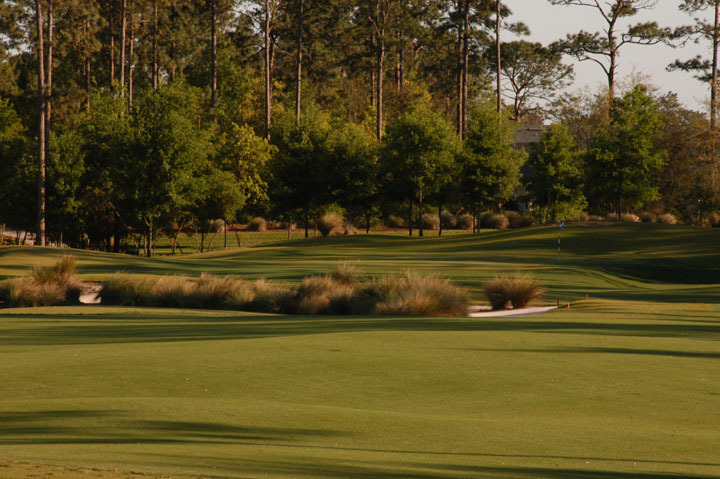 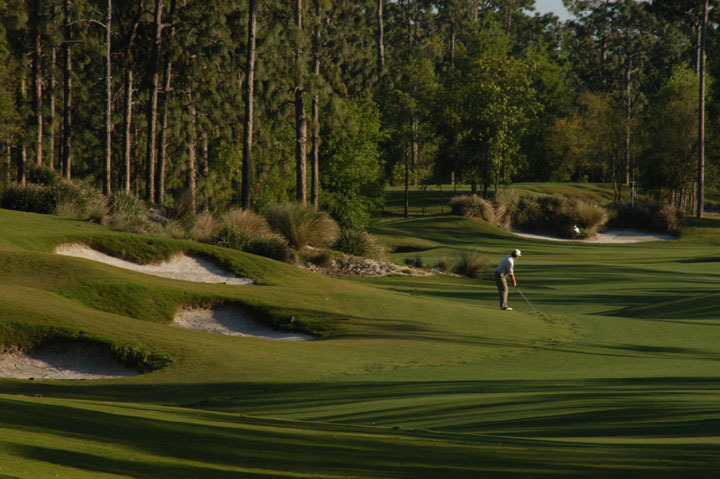 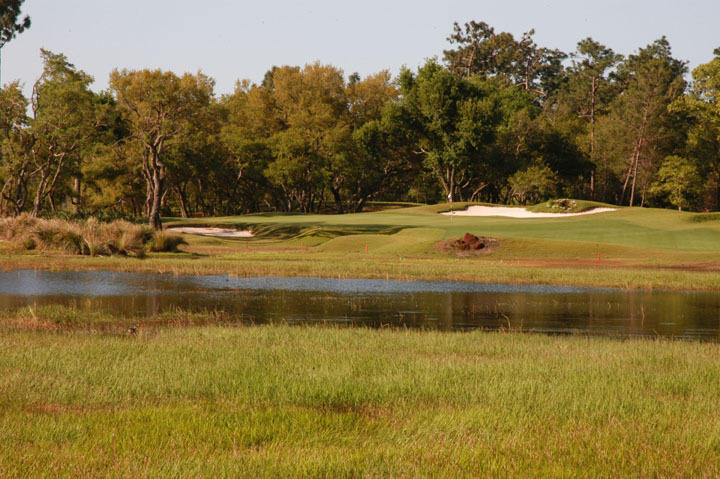 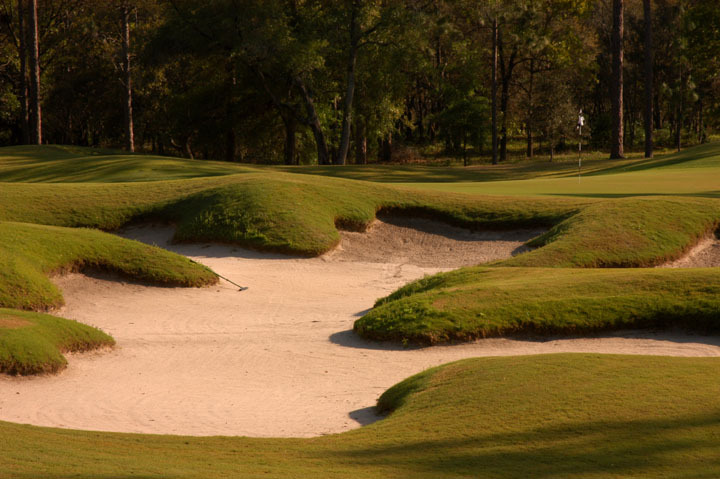 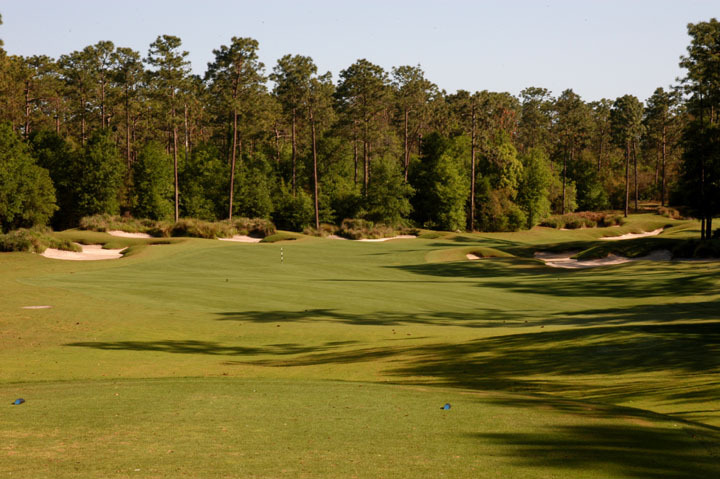 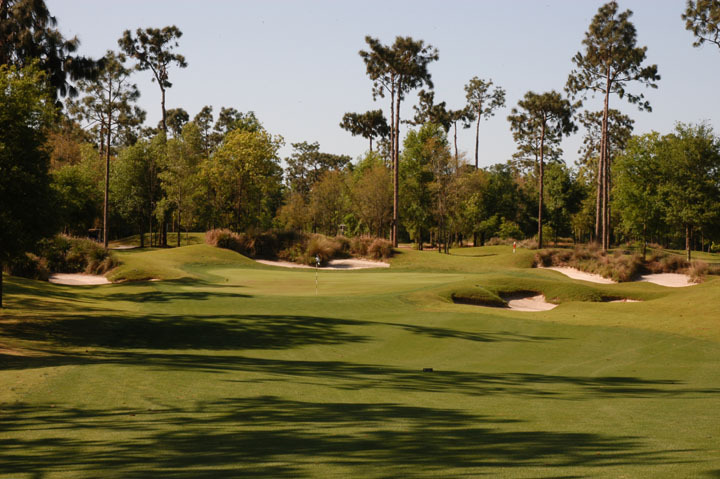 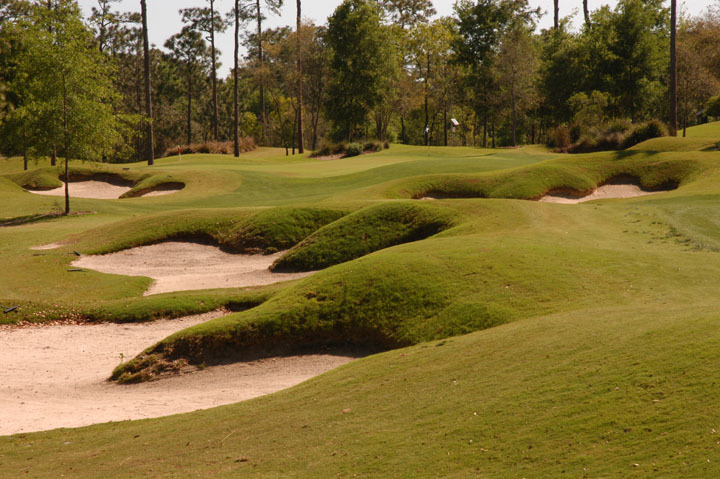 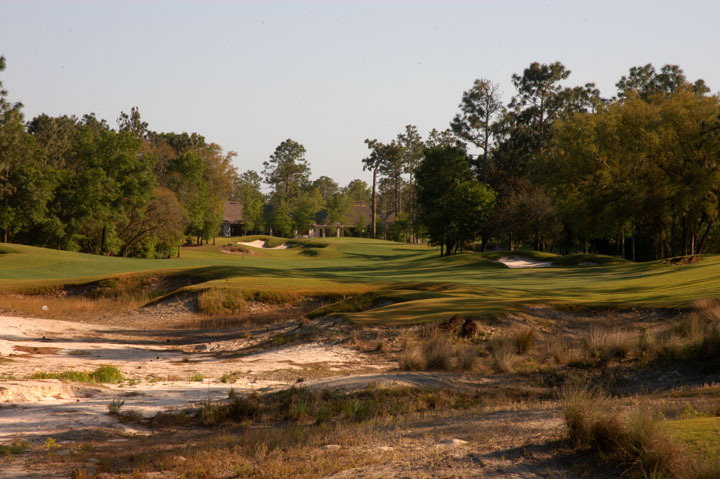 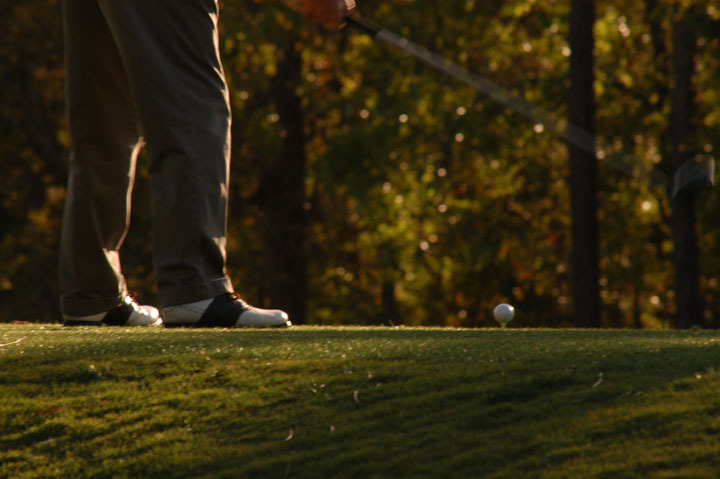 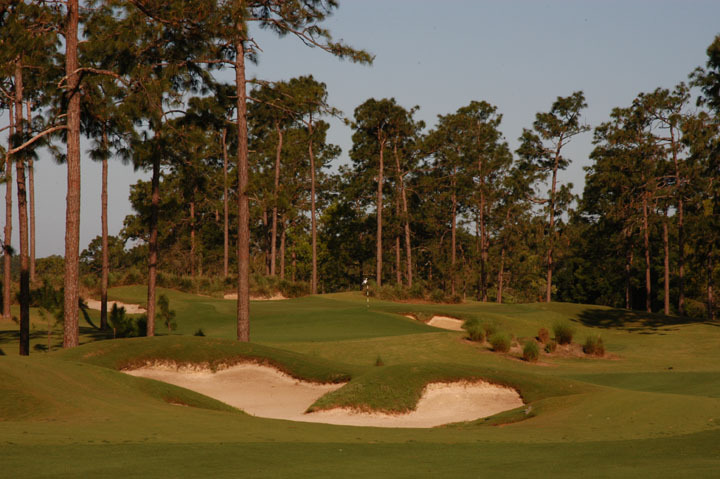 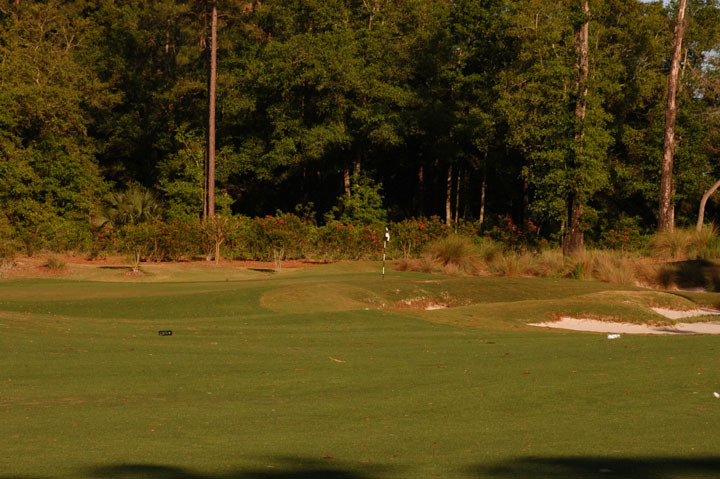 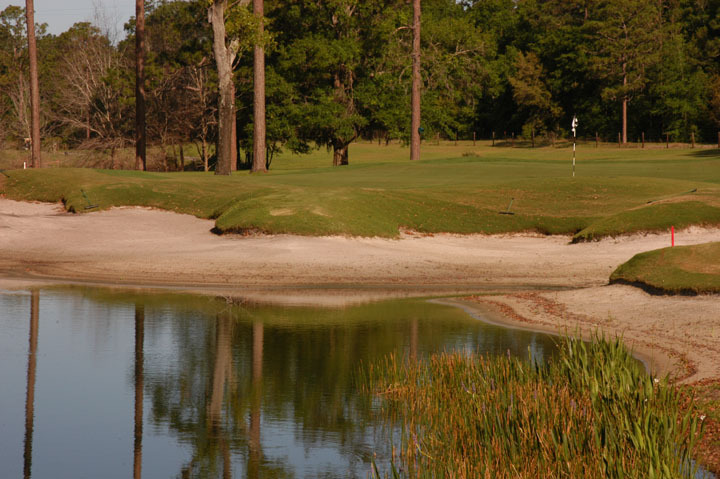 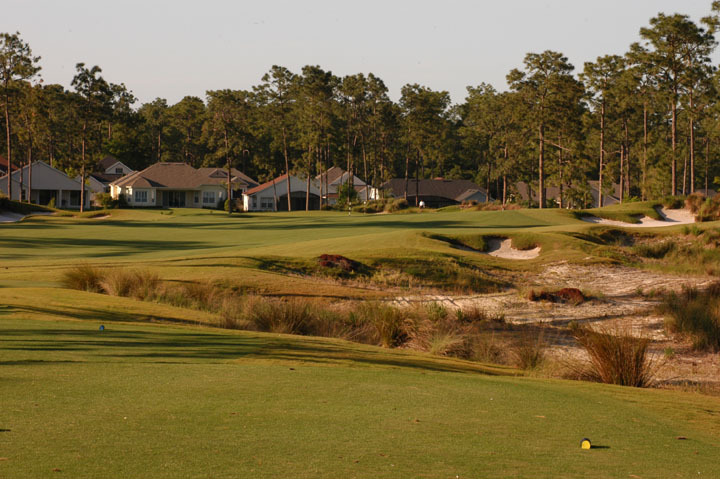 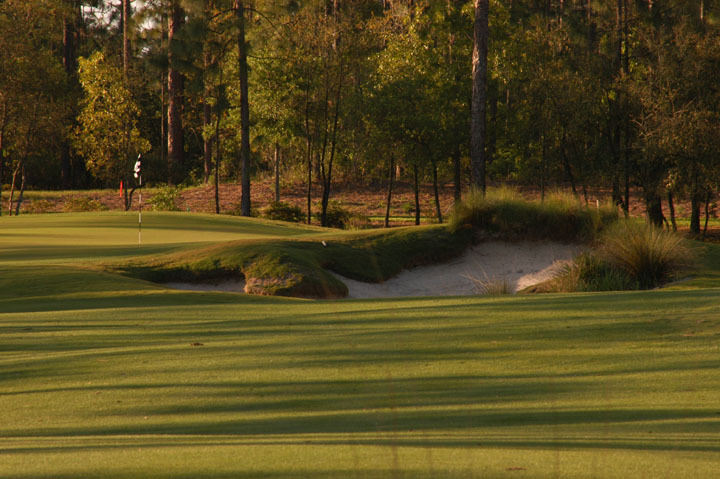 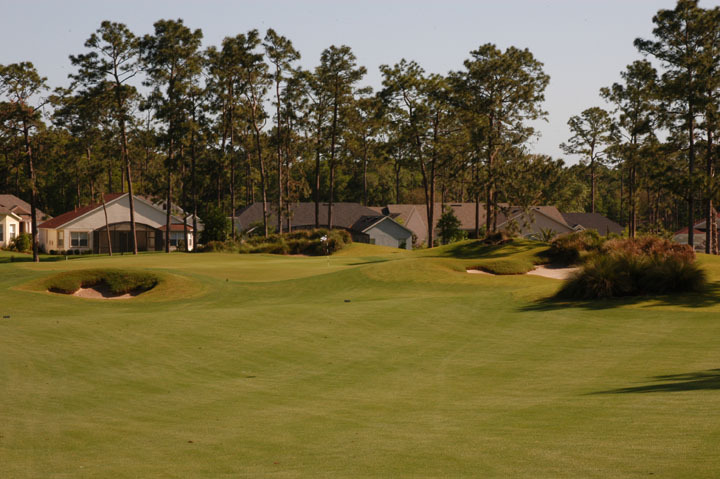 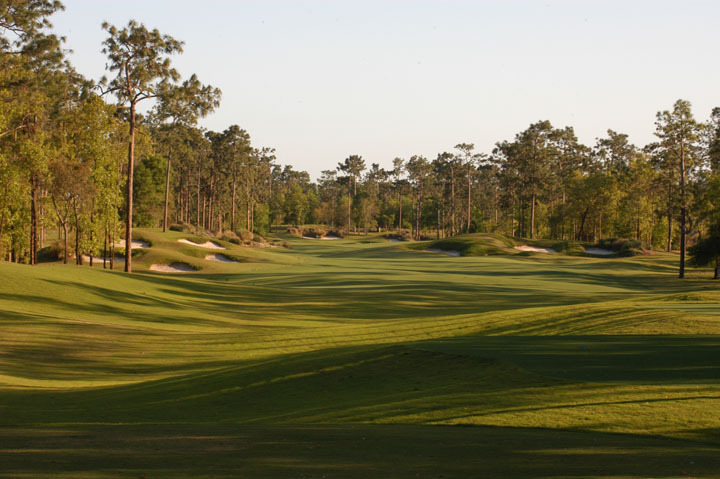 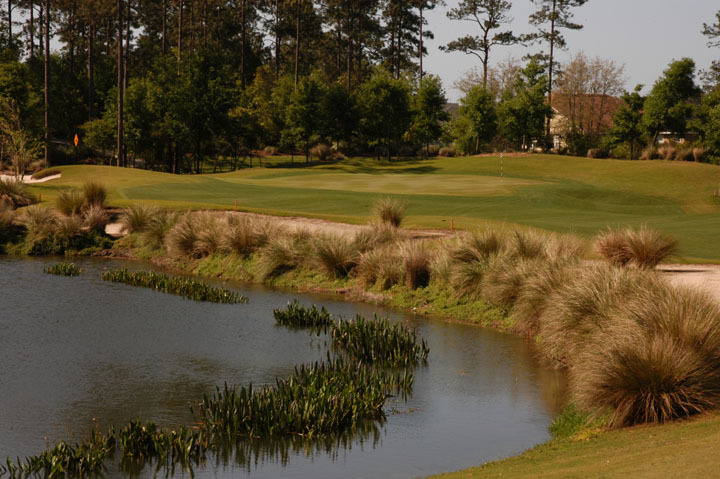 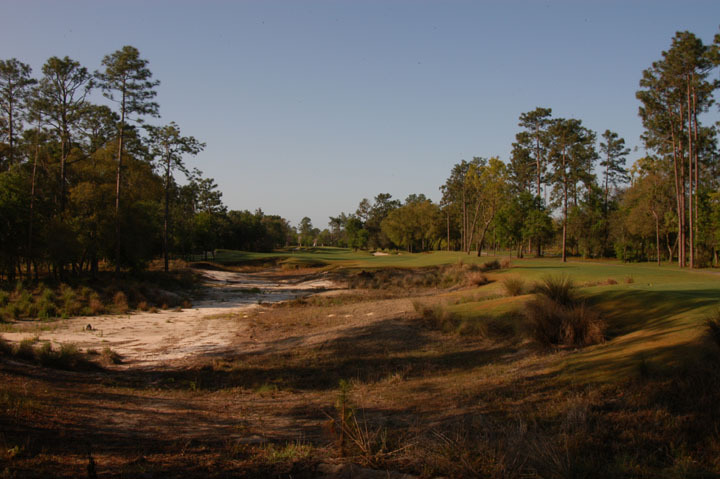 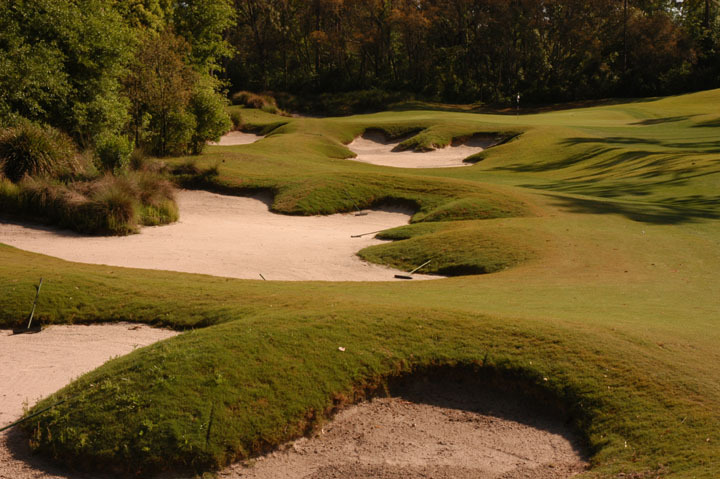 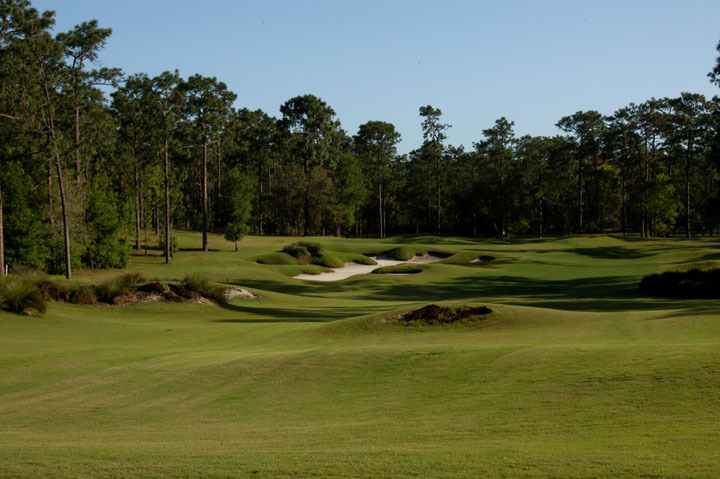 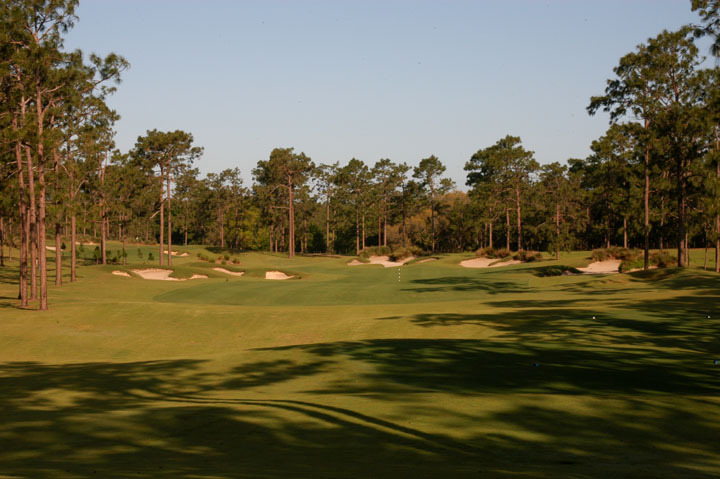 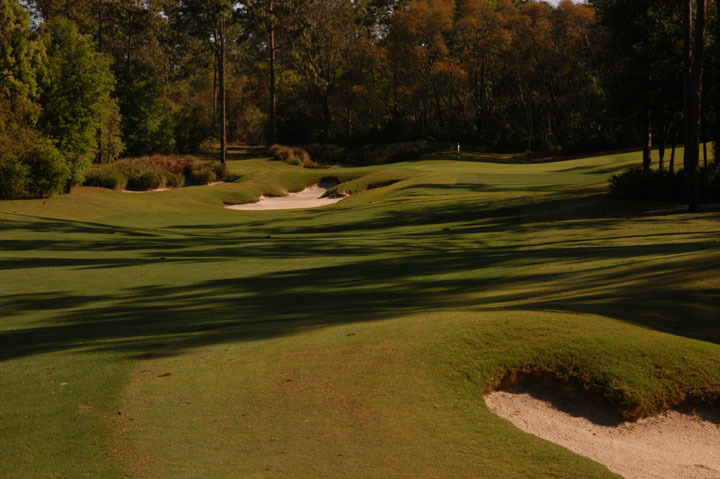 Jagged, deep bunkers require step ladders to get in and out, tight fairways lined with mature trees, plenty of scrub brush, and swaying greens make up this fascinating course. 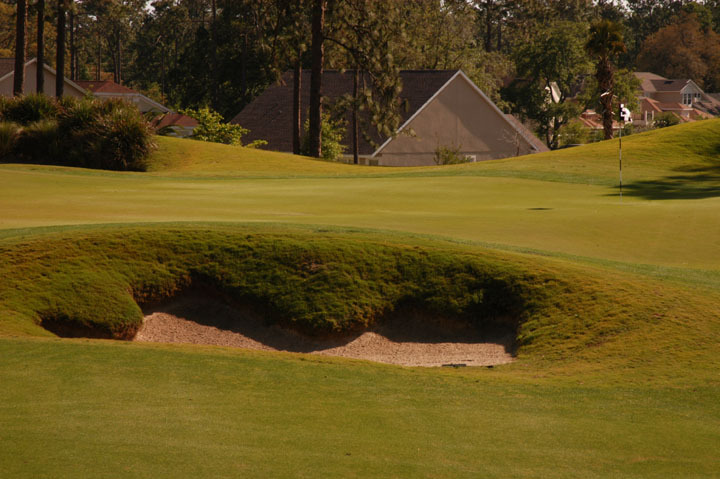 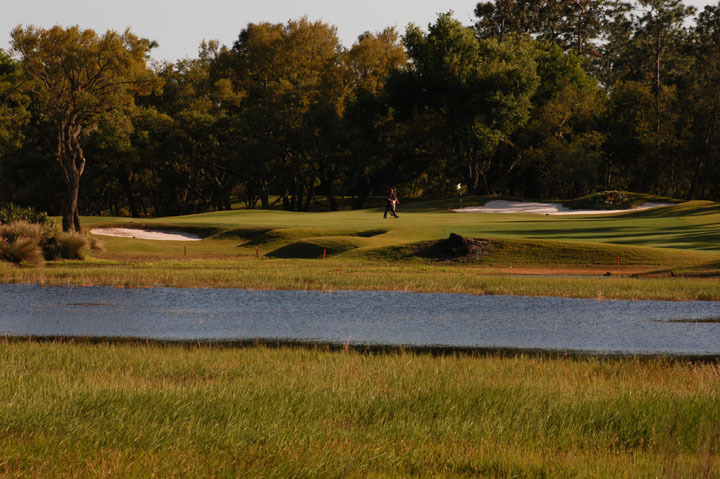 The person that rated the course was definitely lost when they gave Victoria Hills a 73.5 rating from the tips, because it plays much harder. 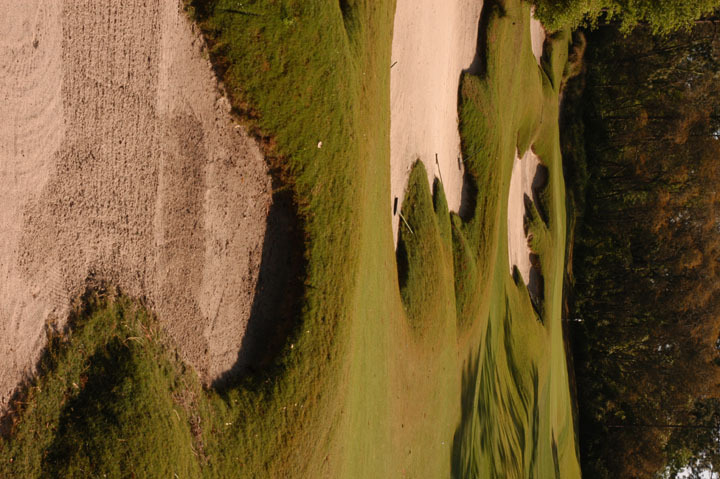 Any misses find danger and will often cost at least a stoke, yet the scenic beauty will keep the round a complete joy. 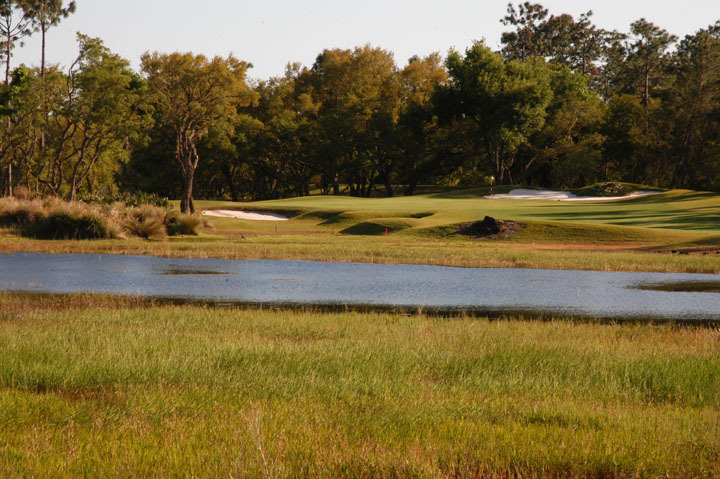 Volcanic rock and wild grasses complete the scene on this amazing course. 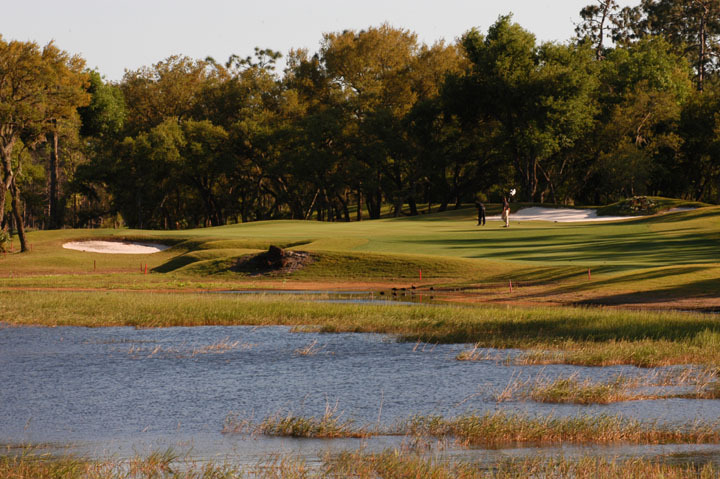 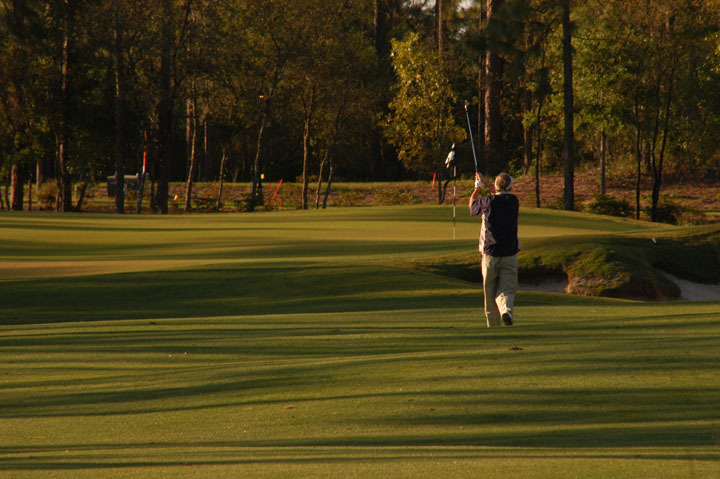 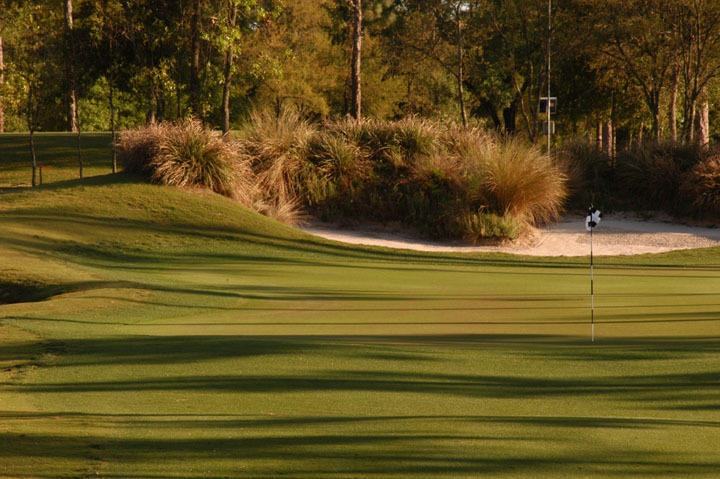 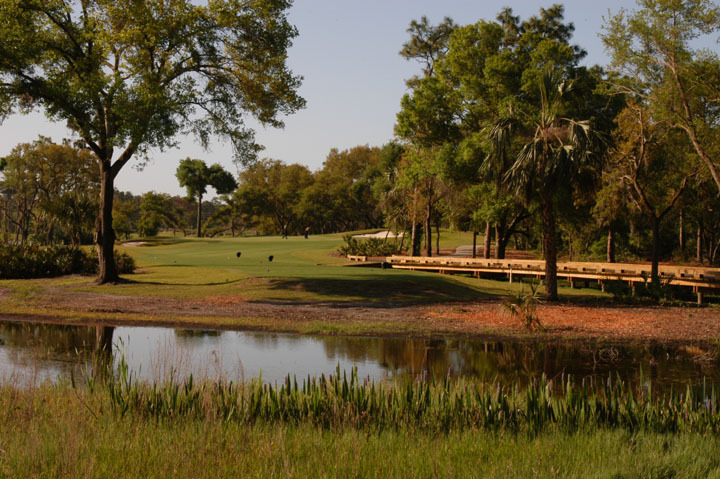 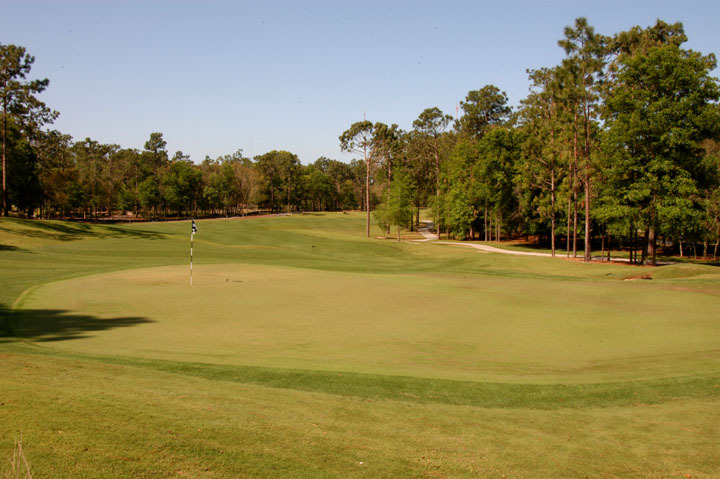 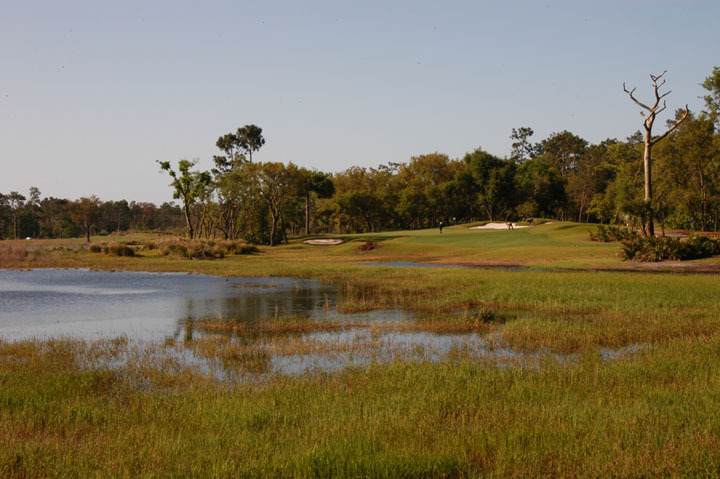 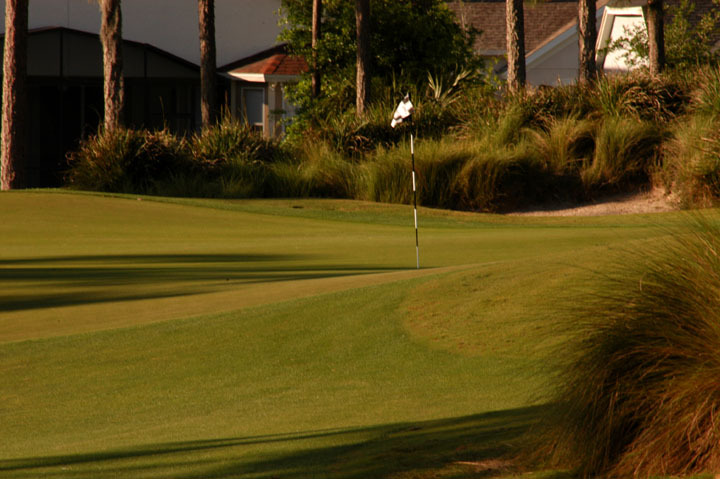 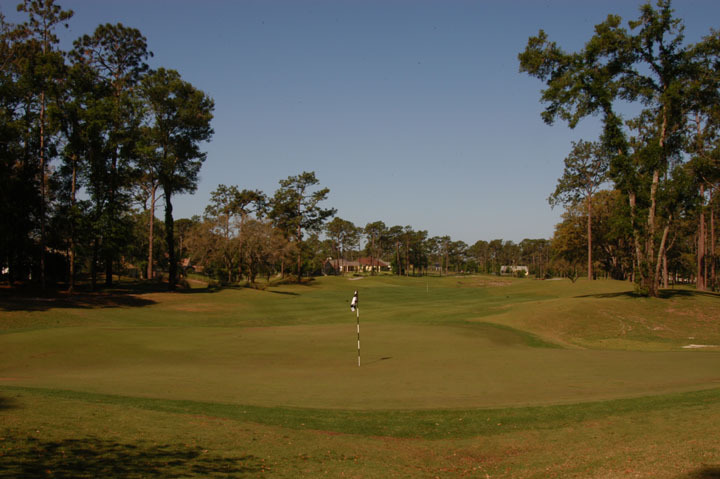 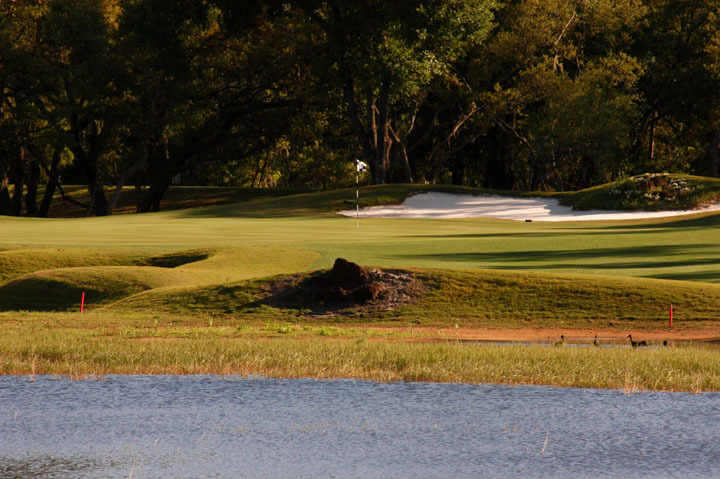 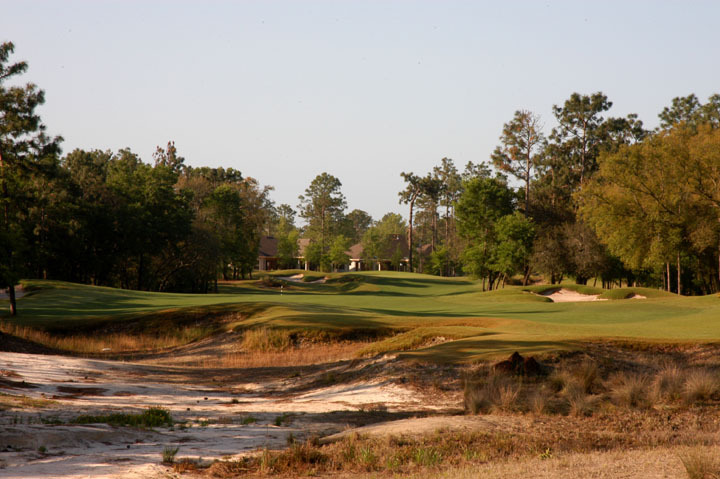 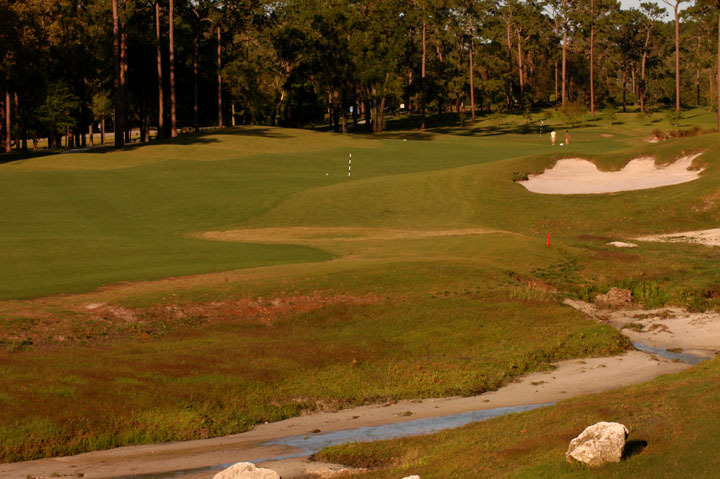 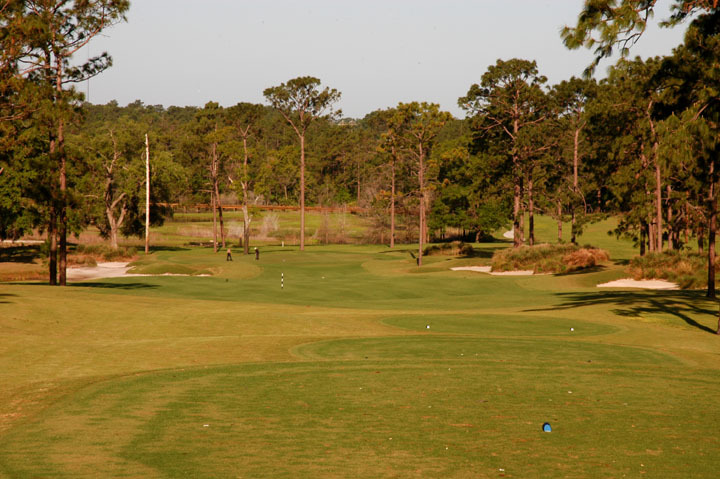 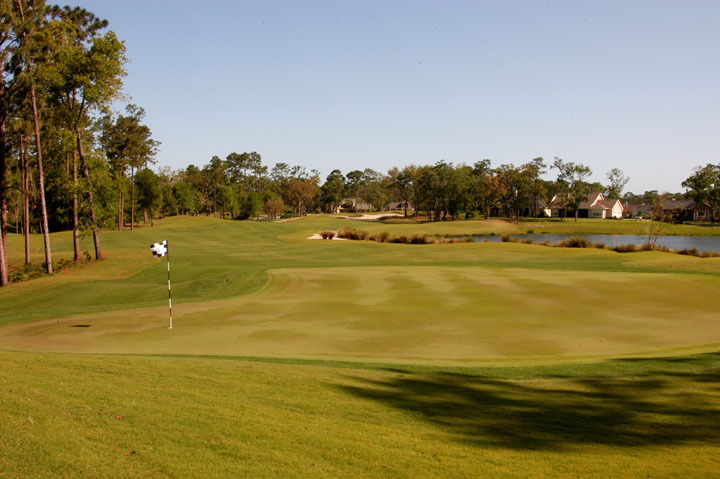 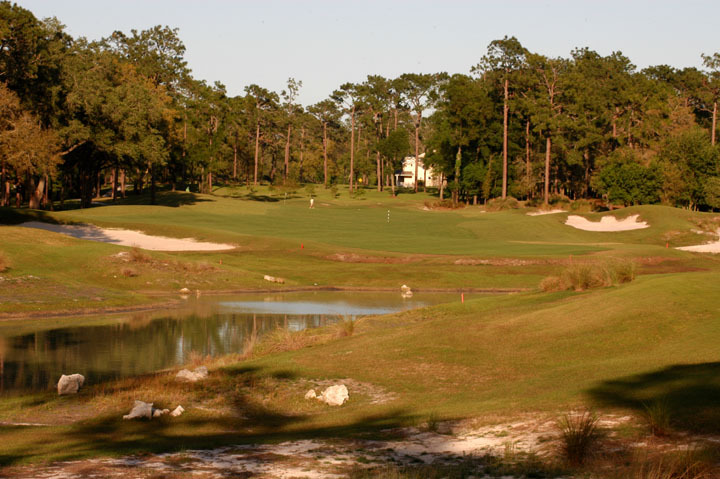 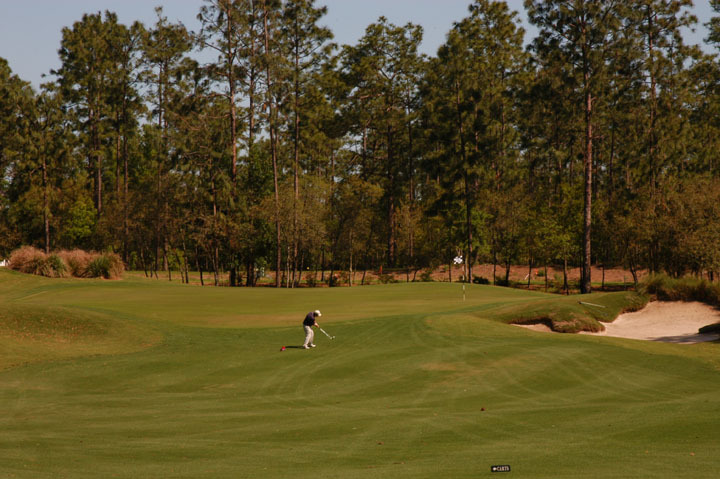 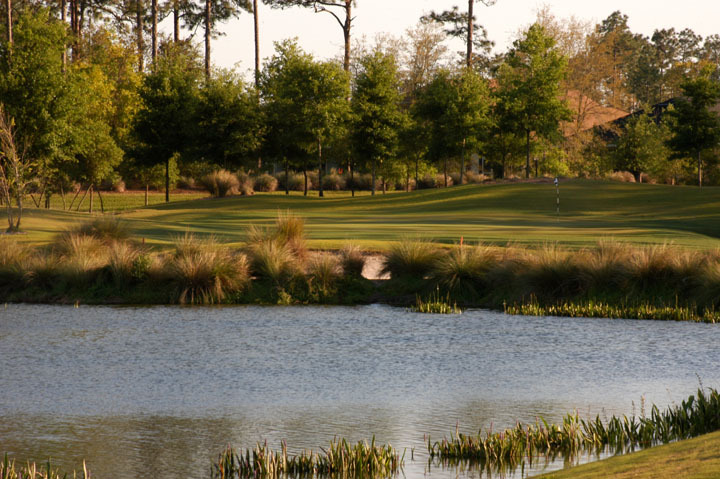 Close to Stetson University, DeLand also has a lot to offer as a city. 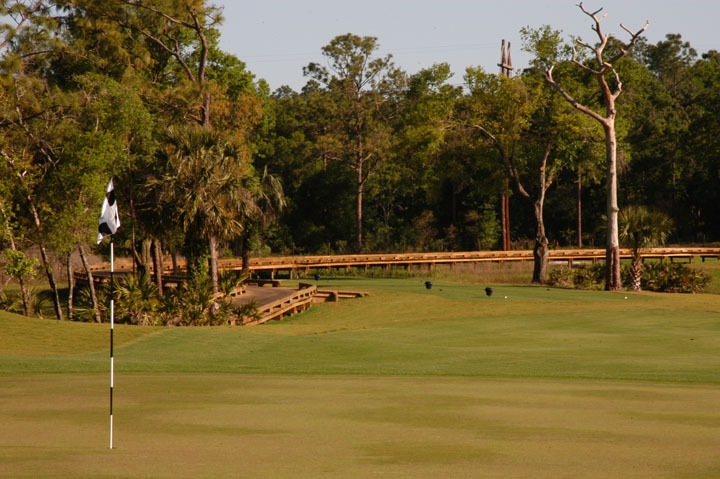 Victoria Hills is near completion of a new club house as well. 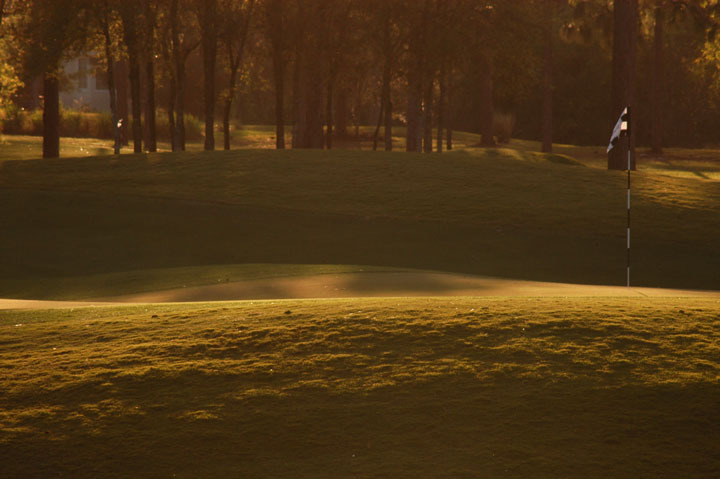 Regardless of age or handicap, the course is one to write home about, and we fully enjoyed photographing this rare treat.